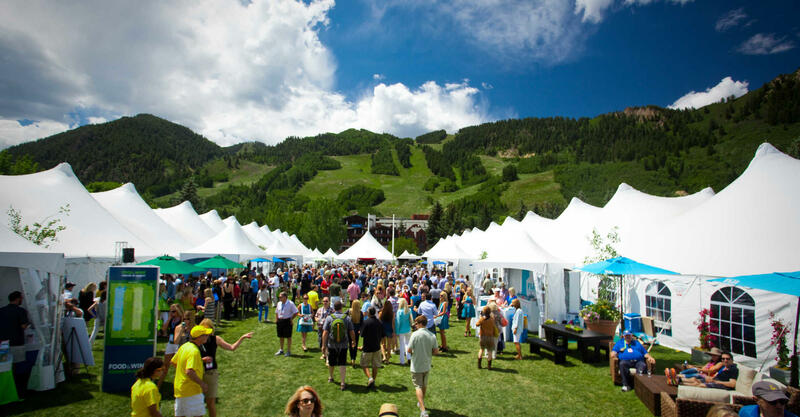 5K Charity Run: Run with the Food & Wine talent through Aspen at the annual 5K Charity Run. The race is set for Friday, June 16, and is open to all. Admission price is $30 in advanced, or $40 after June 14, and benefits Wholesome Wave. Online registration and additional details can be found here. 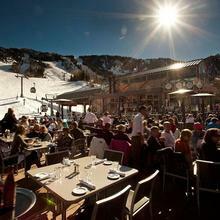 Top of the Mountain Tasting Dinner: Dine underneath the stars with the stars in Aspen! Check back soon for details and ticket announcements, to be released in late April for this Saturday night dinner party. Sunday Brunch: Cap off the weekend festivities with a brunch at Hotel Jerome featuring Alvin Cailan from Los Angeles’ eggslut, Johnny Iuzzini and many more. Tickets and details will be released soon. Check back here. 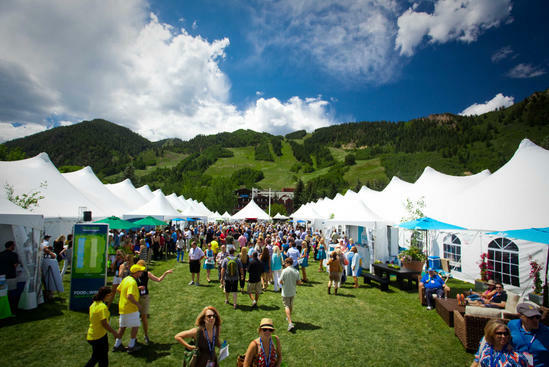 Volunteer: Residents of the Roaring Fork Valley (21 years and older) can apply to be a volunteer for the festival in exchange for a pass. Volunteers must work a minimum of 10 hours to receive a 1-day volunteer pass, a minimum of 15 hours to receive a 2-day volunteer pass or a minimum of 20 hours to receive a three-day volunteer pass. Additional information and registration can be found online here. Make a friend. Come to town and socialize. Chances are you will meet someone who needs help with a booth or has an extra pass that you can use for a seminar with your favorite sommelier or a session at the Grand Tasting Tent! 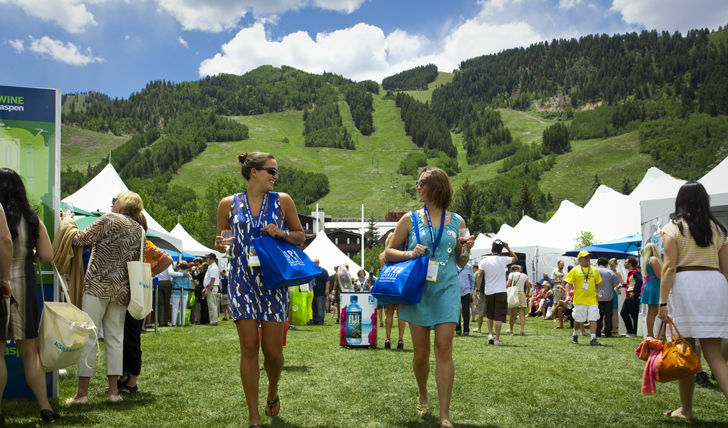 Still looking to snag a pass to the festival? 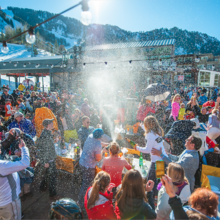 Aspen Meadows Resort is offering an exclusive Food and Wine Package this year complete with lodging, daily breakfast and two 3-day Food & Wine passes. 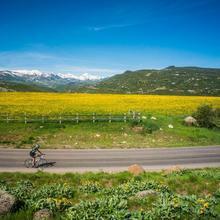 Offer is based upon availability and a three-night minimum stay is required. 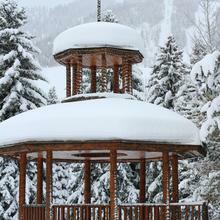 To book this package click here or call an onsite reservation agent at 970.544.7847. Hurry and book your spot today; there are only a limited number of tickets available!